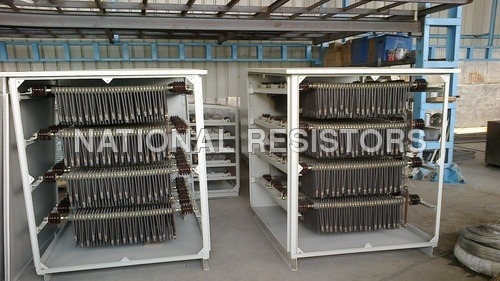 The company has become specialized in designing and developing up-graded version of grounding resistors. The technologically advanced systems are used for grounding power systems. 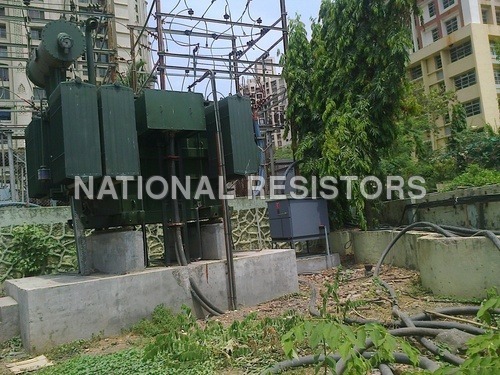 This is possible by installing resistors in between ground and system neutral. At the time when fault current flows through the wires, the system localizes it. 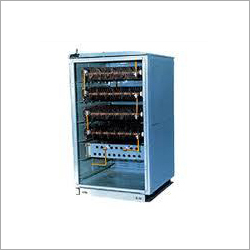 With the help of NGR Grounding Resistors, LT Neutral Grounding Resistors or Rod Grid Type Neutral Grounding Resistor; we can reduce or prevent overheating as well as mechanical stress on relates equipments, like conductors and generators. Based on certain factors, like machine rating, system's overall fault level and capacitance; one can decide on the type of grounding resistor. 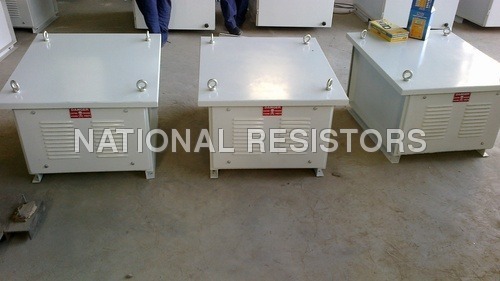 Save your equipment and personnel by installing one of the grounding resistors offered by us. For further inquiries regarding the product or company, contact us. Our personnel with respond to all your queries on time.